Changing demographics and dynamic ministries have increasingly made property issues significant to the life and work of the United Church. It is a challenge of our age to re-define and re-imagine the use of our buildings and properties to continue living out our mission. As congregations across British Columbia take on this challenge, the BC Conference Property Resource Team is available to provide leadership on property assessment and development matters. Directed by Executive Secretary Doug Goodwin and mandated by the BC Conference Executive, the small team is led by Conference staff Terry Harrison in partnership with Justen Harcourt, a senior consultant with Colliers International Consulting Services, and legal advisor Cameron White from the firm of Derpak White Spencer LLP, along with other specialized consultants, as needed. The team is available upon request to work with Presbyteries, congregations and other ministries to re-purpose property assets into financial assets to serve new forms of congregational life now and for generations to come. Read more about this initiative in Assets & Possibilities: The Faithful Stewardship of United Church Property. Read more about the Portfolio Approach. BC Conference is redeveloping a growing portfolio of congregational properties as part of a mixed-use affordable housing initiative in BC. 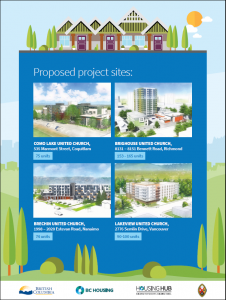 Each site will be owned entirely by the United Church and will feature brand new multi-purpose church space as well as purpose-built rental housing. The 3-Point Portfolio is being done in partnership with BC Housing through their new Housing Hub, which was announced by Premier John Horgan and Selina Robinson, Minister of Municipal Affairs and Housing on April 13, 2018. 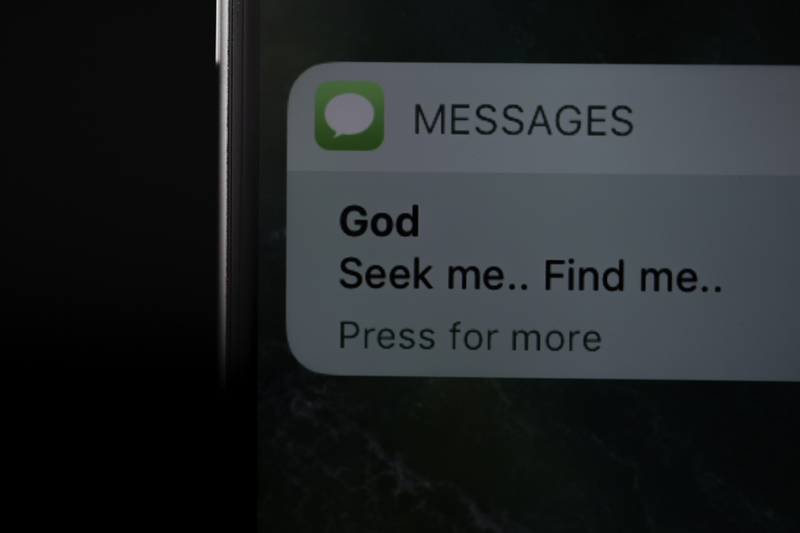 There are currently four congregational sites with the Portfolio. 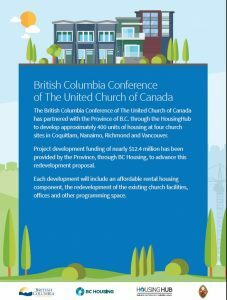 BC Conference (through the BC Conference Property Development Council of The United Church of Canada) is redeveloping a growing portfolio of congregational properties as part of a mixed-use, affordable housing initiative in BC. There are currently four congregational sites in the portfolio with two more sites currently under formal assessment. The portfolio approach enables Conference to leverage congregational property assets to pay for the construction of brand new, custom-built, multi-purpose church space (which, when finished, will be held in trust by Congregational Trustees), along with hundreds of units of affordable rental housing (to be owned by BC Conference through a new not-for-profit Society). BC Housing, a Commission of the Province of BC, is financing the project, secured by the congregational properties. BC Housing’s new Housing Hub, which was launched on April 13, 2018, has already provided a Pre-Development loan amount of approximately $12.3M. BC Conference has partnered with two different Market Developers, who are redeveloping three congregational properties in BC. Each site will feature brand new multi-purpose church space. 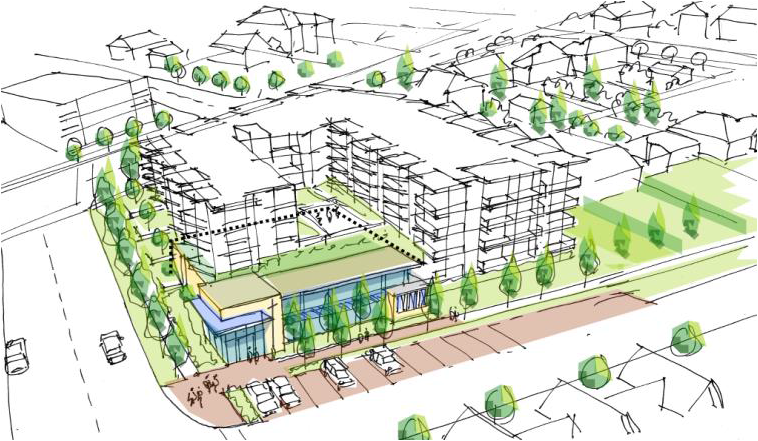 Two projects will feature strata condos, and the other features a community care facility.